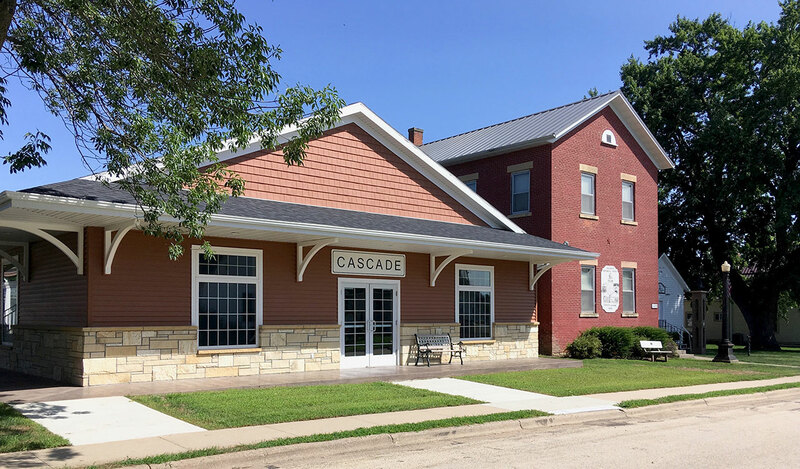 Welcome to Historic Cascade, Iowa. 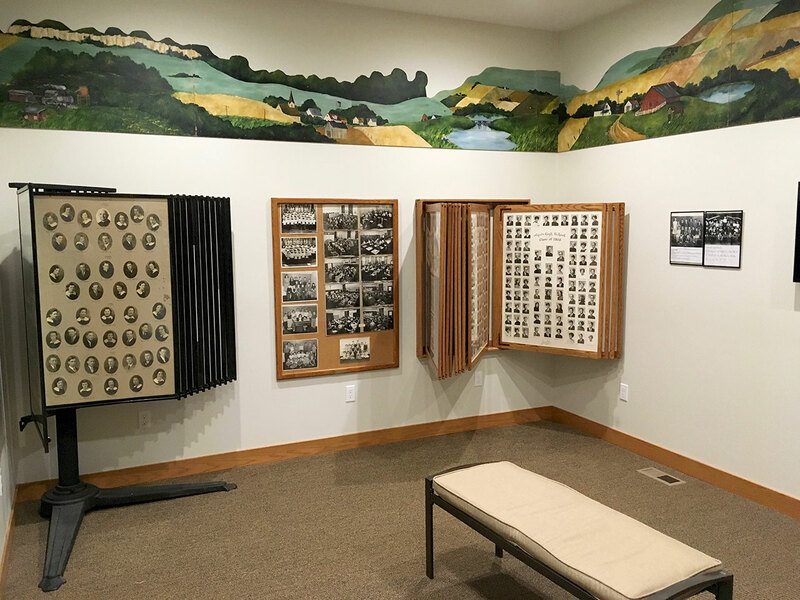 Please browse around our to find articles and images laying out the history of Cascade. 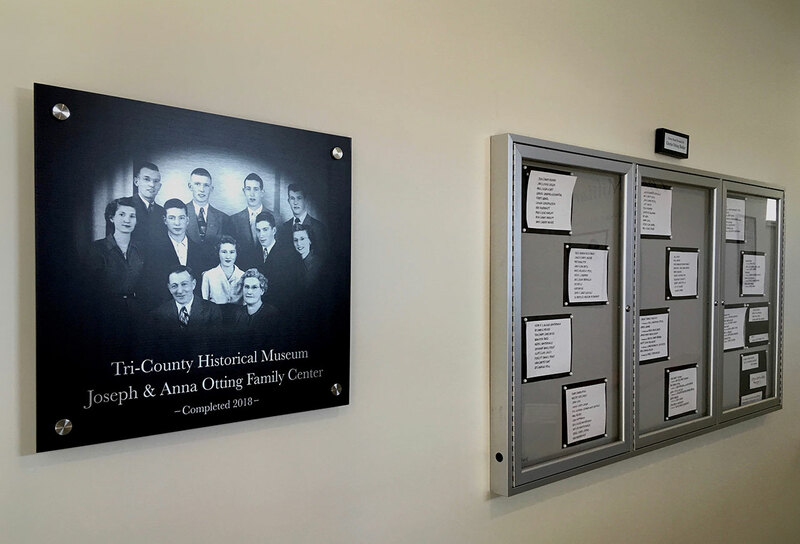 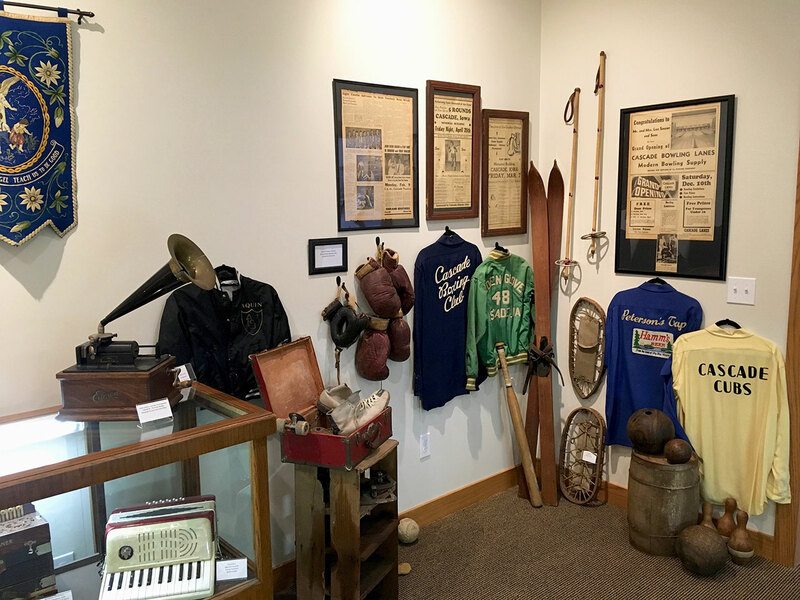 Also, if you want to look into the history of Cascade and the surrounding counties of Jones, Jackson, and Dubuque, come on over to the Tri-County Historical Society Museum. 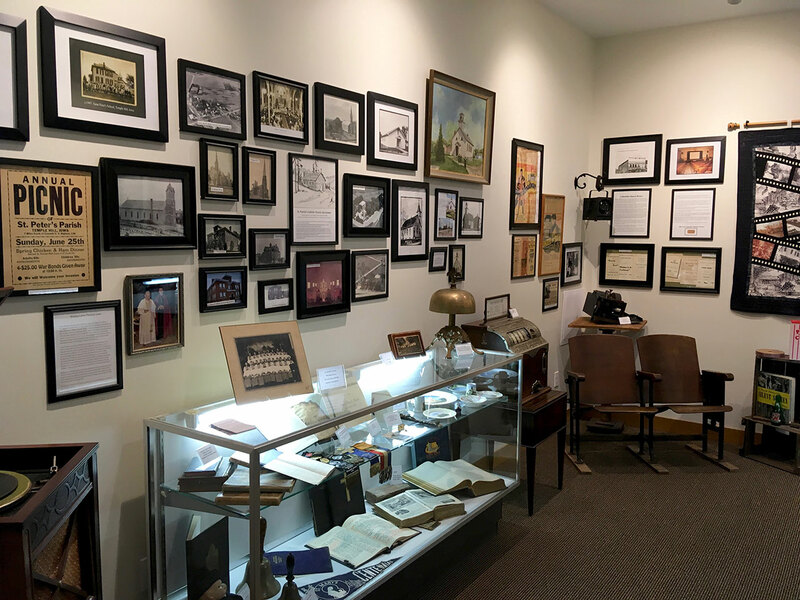 To find out addition information on our beautiful little town pick up a copy of "A history of Life in Our Town".